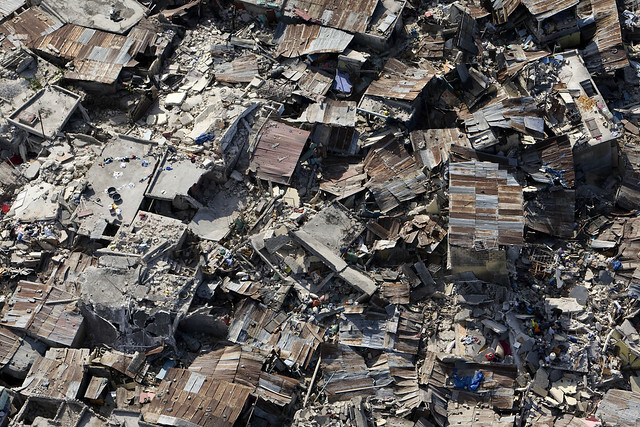 Describe the methods used to quantify the spatial extent and intensity of disasters. Explain the causes and impacts of any one disaster resulting from a natural hazard. Explain the causes and impacts of any one recent human-induced hazard event or disaster.